What comes to mind when you think about HBCUs? Chances are, design isn’t at the top of the list. D’Artagnan Winford is out to change that. 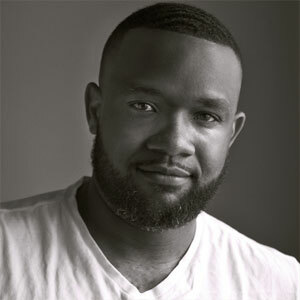 As the current art director at Jackson State University, he brings over a decade of experience to the table designing collateral for universities and colleges. D’Artagnan talked about his current path to Jackson State, the need for stronger design programs in HBCUs, diversity in the design community, and more! Thanks for reaching out D’Artagnan!